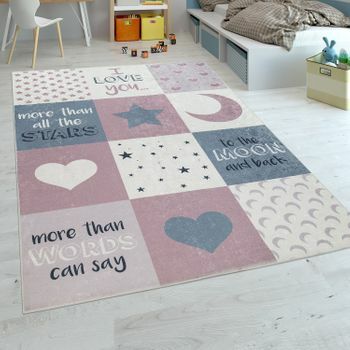 A dream for any girls room! 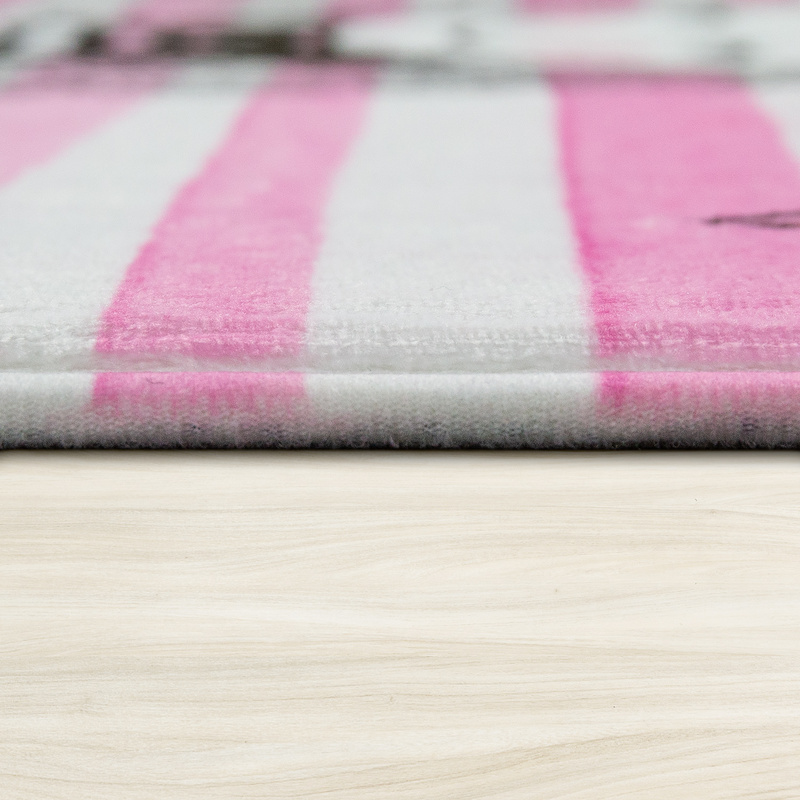 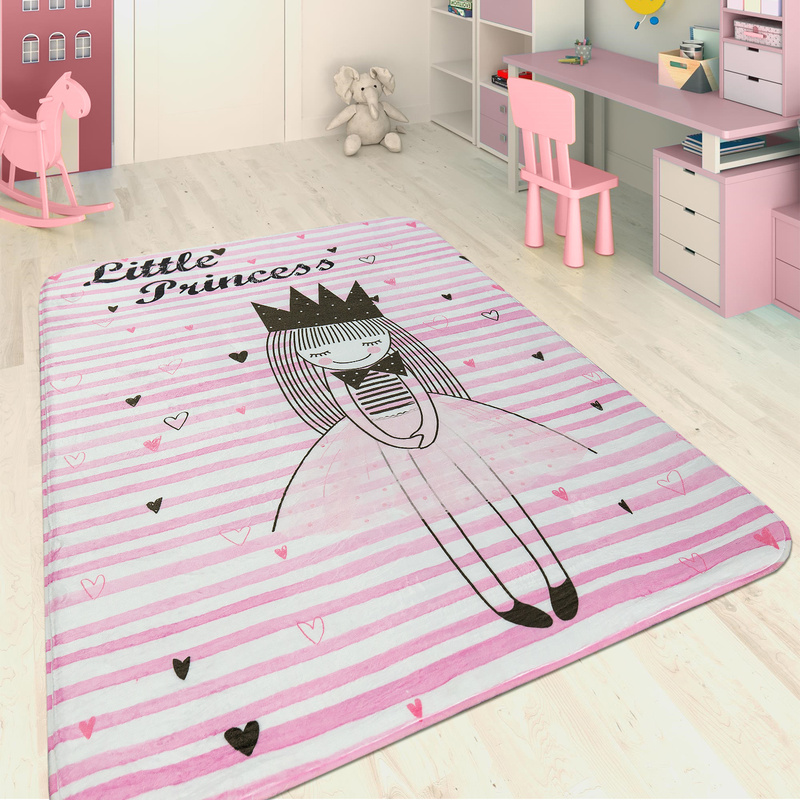 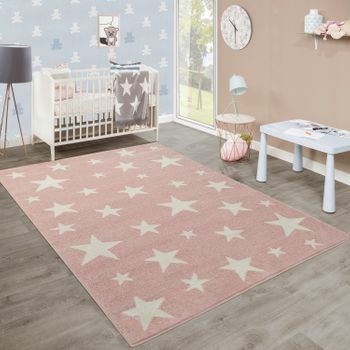 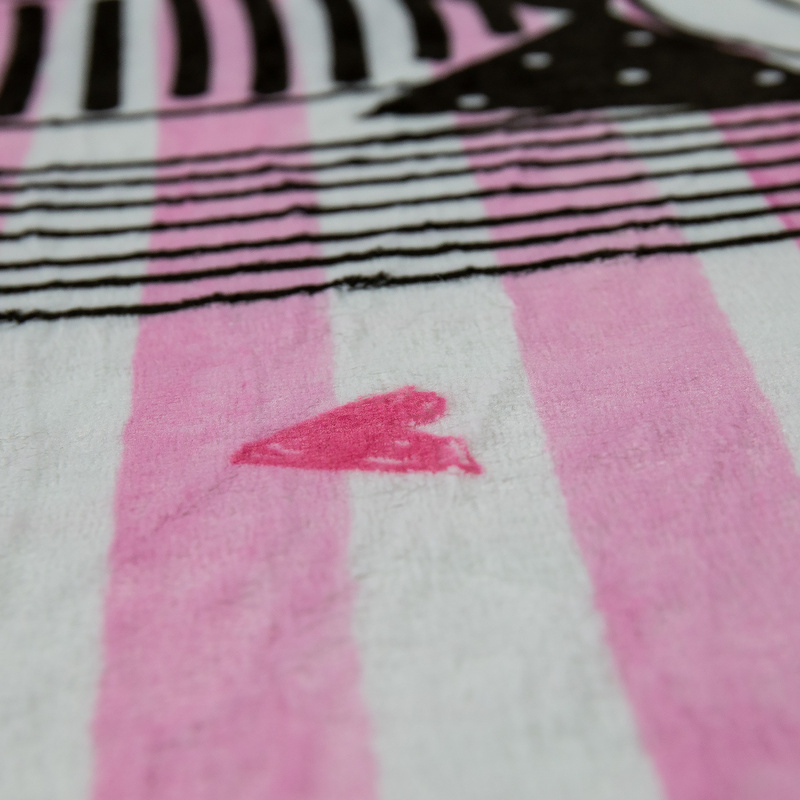 With this delightful rug, your little girl can show the whole world what a real princess she is. 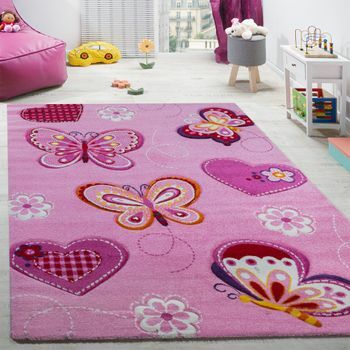 The enchanting fairytale design in soft pink fits in wonderfully in a romantic children's or teenagers room. 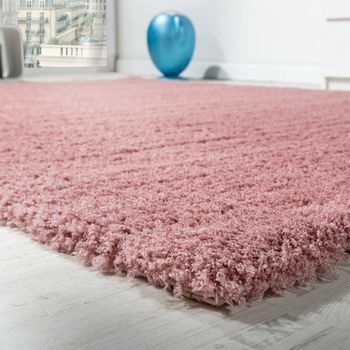 Since even princesses do not always just sit quietly, this pretty floor covering is hard-wearing: Machine-woven from 100% polyester, this robust and easy to care for rug impresses with its tensile strength and absolute suitability for everyday use. 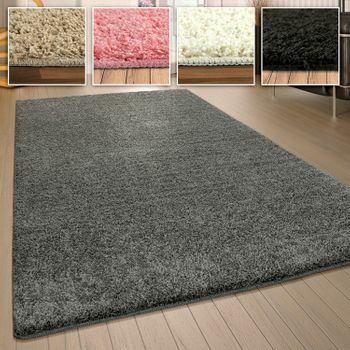 It has a comfortable pile height of seven millimetres and weighs 650 grams per square metre.